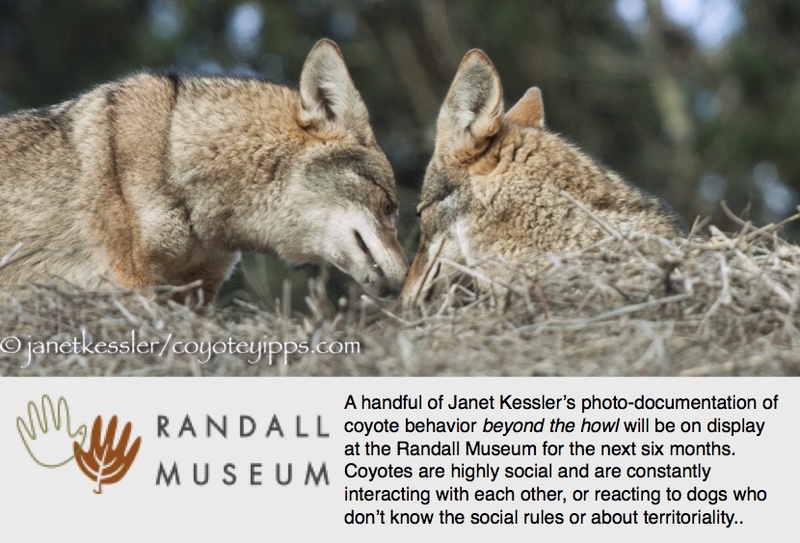 Previous Diverting Attention Next What is a Coydog? I love stories about rescues. Sometimes the human rescues the animal; sometimes the animal rescues the person!